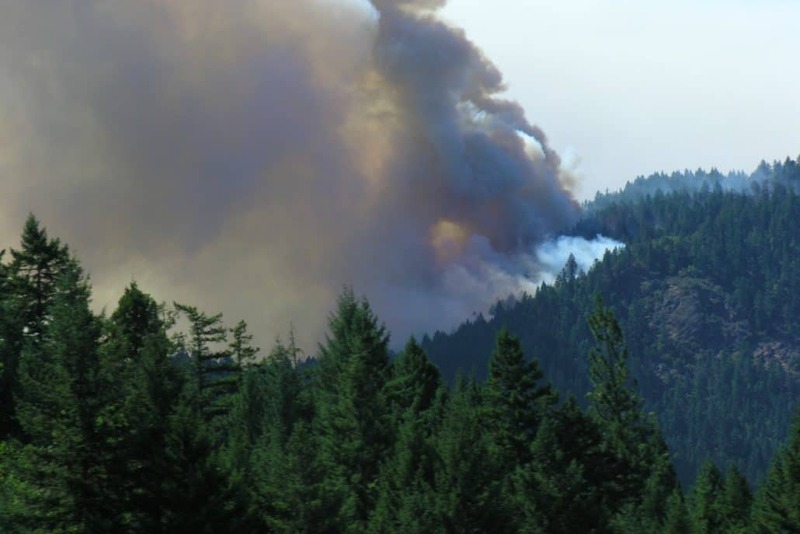 Calling this summer’s wildfire and smoke “emotionally and financially devastating,” state Rep. Pam Marsh is organizing a three-hour cram-course — the Smoke and Fire Summit — to hear and help shape strategies for forest management, health impacts, economic remedies and climate change. The summit features 15 local and statewide speakers from government agencies, universities, nonprofits and forestry, tourism and business interests, including legislator Marsh, who serves on the House Energy and Environment and Economic Development and Trade committees. https://socan.eco/wp-content/uploads/2016/04/Forest-fire-Alan-1200.jpg 800 1200 Alan Journet https://socan.eco/wp-content/uploads/2016/03/SOCAN-logo-300x126.png Alan Journet2018-09-05 22:09:232018-09-05 22:15:26What if this is the new normal?